Liquid vitamin products for hair loss are not differently looked at than regular dietary supplements aimed towards the same purpose. The only real difference stands in the general debate going on about which form is better: diet pill supplements or liquid vitamin supplements. While this is still handled with controversy in mind, the same thing goes for what is really important when discussing hair loss and vitamins. 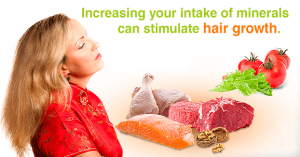 Different statements have been made about how our diets affect hair loss and various skin conditions. If we stand and think about it, hair takes nutrients from our regular blood flow and this immediately brings in the need to have those vitamins needed in our systems in order to avoid the conditions and hair loss. The actual problem stands in the fact that hair loss vitamins are usually also needed in other parts of our bodies and this is why hair will receive less than needed in some cases. You should know that hair is one of the last locations where vitamins will reach after them being absorbed by the body. Another problem is that an improper diet that is lacking minerals and vitamins will cause us to take the vitamins and minerals needed from our hair instead of from what we eat. This also goes for other areas of the body as it will work on priorities and take vitamins from areas where they are less needed and transported to be used where they are highly needed. This system is highly important for us and it makes us work properly even if our diet is not as good as it should be. The first thing you need to try and do is eat well balanced meals and get rid of junk food as much as possible. Sugar and salt are highly destructive when talking about hair so elimination of these two ingredients or reduction in intake quantities is recommended. The vitamins you will need to look for in liquid vitamins for hair loss are not many but they are highly important. Vitamin A is the first one that comes to mind and it is needed in a proportional quantity when linked with the size of the body. Then we have the essential hair loss vitamins being the B Vitamins. In most cases, when talking about hair loss, it is crucial that you buy a multivitamin liquid vitamins product that will come with a B vitamin combination that is high enough in quantity or simply go for a B Vitamins supplement. B vitamins are water soluble vitamins. This means you need to take them daily and your body will utilize the quantities it needs and then eliminate the excess. It is highly unlikely that you will reach toxicity as you can not take in so much B vitamin as needed for such a circumstance so make sure that you take enough B vitamins in order to avoid hair loss as much as possible. Do not neglect Vitamin C, Vitamin E and Vitamin H (also known as Biotin). A good diet combined with liquid vitamins for hair loss that contain the vitamins mentioned above will aid you much more than you can imagine. 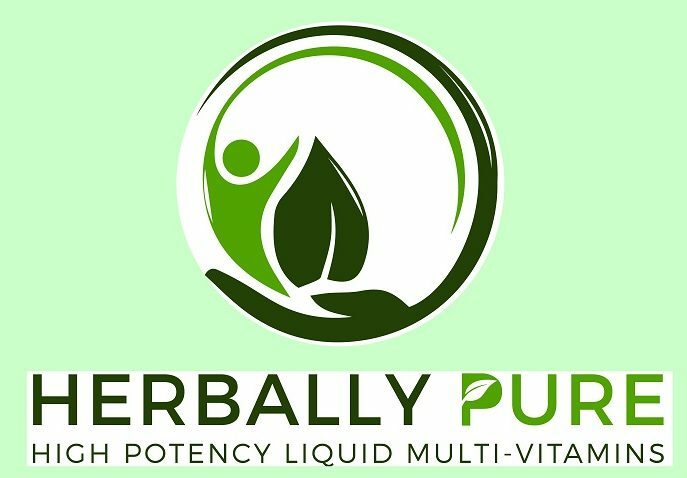 Herbally Pure has all of these said vitamins and then some! !